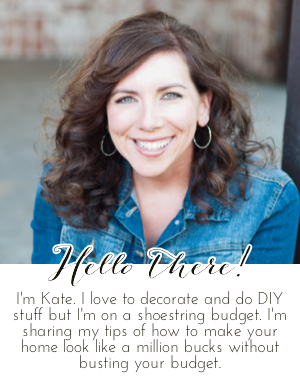 Chic on a Shoestring Decorating: Flaunt it Friday 366! Sorry if you stopped by last week and noticed my party majorly malfunctioned. We are back on track this week, yay! Thank you Kate for your 366th Flaunt It Friday. Have a great summer week. Thank you Kate for the party. Hope your weekend is full of fun!